Clio, CA, Retail Associate Kelly Hughes was going about her day as usual recently when a troubling thought occurred to her. One of her regular customers, an 84-year old woman, hadn’t been to the office recently. Almost like clockwork, the customer would arrive each day to collect her mail and talk with Hughes. The customer’s uncharacteristic absence prompted Hughes to call her at home. Though Hughes tried dialing the customer’s number many times, there was no answer. Since the individual lived alone and had no nearby family, Hughes’ concern grew more intense. When a Highway Patrol Officer stopped into the office to collect his mail, Hughes asked him to perform a wellness check on her customer. He agreed. The officer discovered the customer alive on the floor in her home where she had remained for two days, but having suffered two strokes she was in poor health and severely dehydrated. A helicopter transported the elderly woman to a nearby hospital where she spent time recovering from her nearly fatal experience. “I think that customers are the most important thing to remember,” said Hughes about her contribution to the elderly customer’s recovery. Langford, SD, Rural Carrier Coleen Monson. 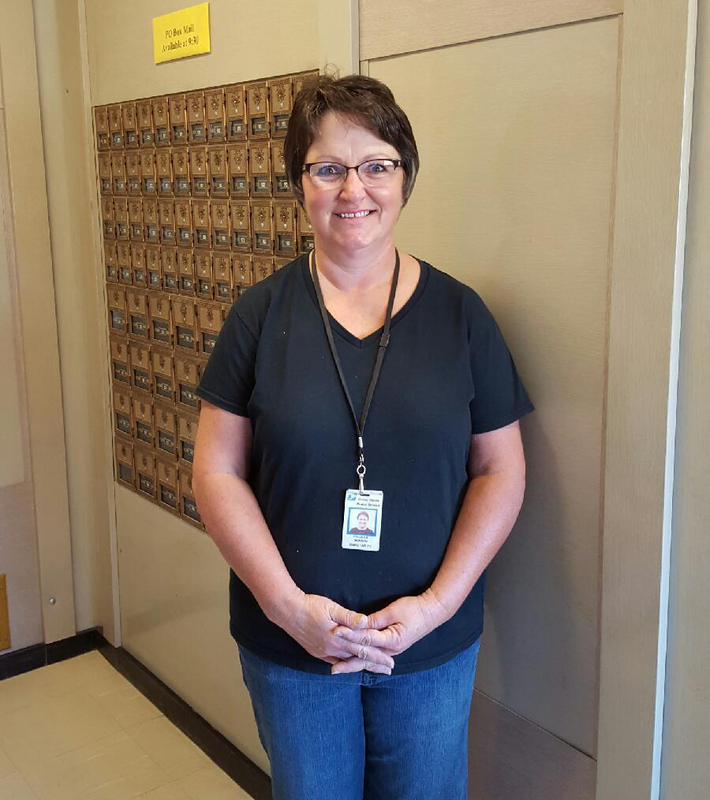 When Langford, SD, Rural Carrier Coleen Monson noticed that one of her customers hadn’t picked up his mail for a few days, she became concerned. She knew the man was diabetic and lived alone, and he always picked up his mail a few minutes after she left it there. Monson couldn’t gain contact with the customer to verify her concerns, so she contacted his family and told them about the situation. Later that evening, she learned that the customer had been in bed for several days, hadn’t eaten and was in bad shape. The man was flown to a Sioux Falls hospital where doctors discovered that his kidneys had shut down. He was in a coma for several days, but regained consciousness after several kidney dialysis treatments. Later on, the customer’s family told him about Monson’s actions to save his life and that she was his guardian angel. The man became emotion at the revelation. Monson continued to help the customer while he recovered at the hospital by taking care of his dogs until he returned home. 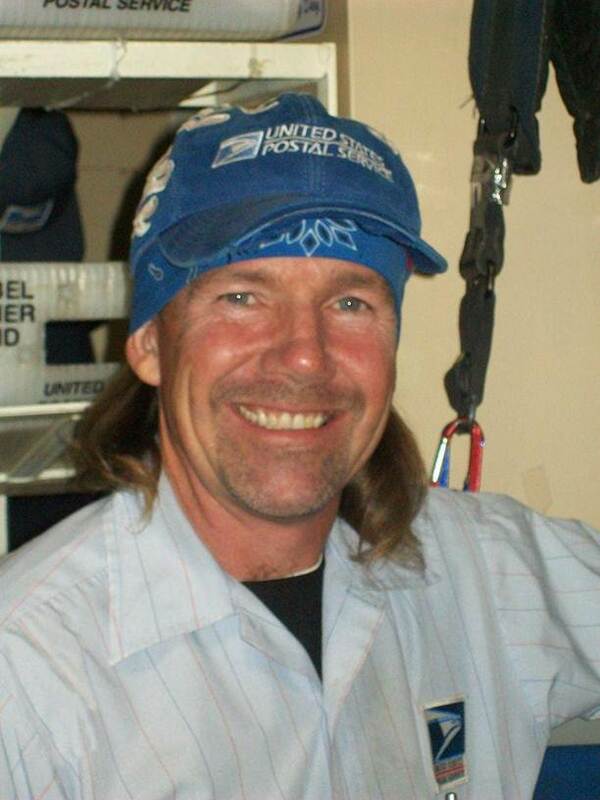 When Pueblo, CO, City Carrier Rod Downey was delivering mail along his route, he had no idea that he was about to become someone’s guardian angel. Louise Grebenc had been out on her porch when she fell and couldn’t get up. She hoped that someone would come along and rescue her, but after remaining on the floor for 20 hours in 30 degree weather, her optimism of rescue had all but faded away. 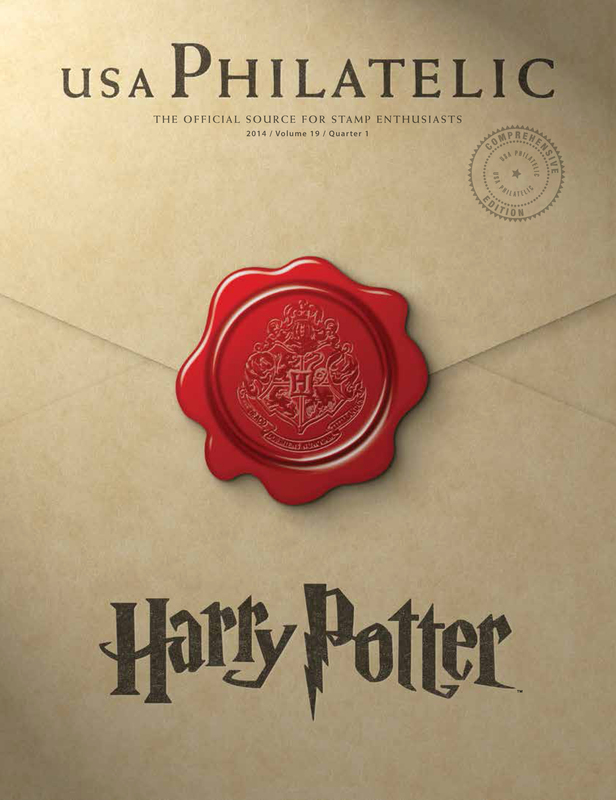 That’s when she encountered a welcome, familiar sight. Downey came across Grebenc while carrying out his duties, and he immediately rendered assistance. After assessing her situation, Downey entered Grebenc’s home, called 911, and stayed with her until emergency responders arrived. Grebenc is so grateful for Downey’s assistance as well as his bravery and compassion that she sent a letter to his supervisor expressing her heartfelt thanks.